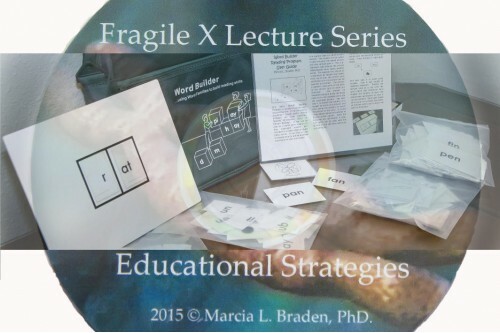 Research suggests that using traditional educational strategies with students who have FXS is not efficient. Good programming requires a number of adaptations. 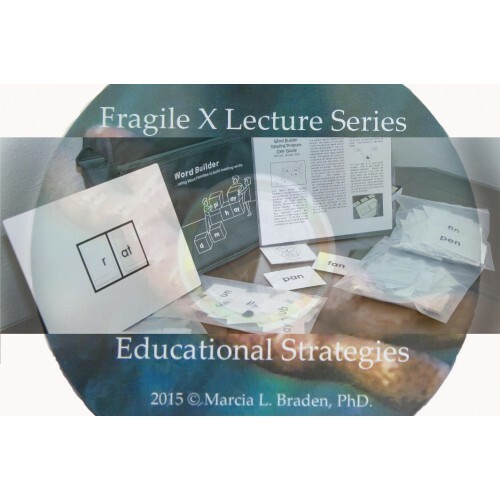 This lecture brings those strategies into focus and uses video clips to illustrate how the learning outcome improves when interests and cognitive strengths are incorporated into lessons. Examples of how to develop executive functioning abilities and reduce anxiety to improve learning are emphasized.